Selling firewood is not uncommon, but many people overlook a diamond in the ruff......selling bundled firewood. 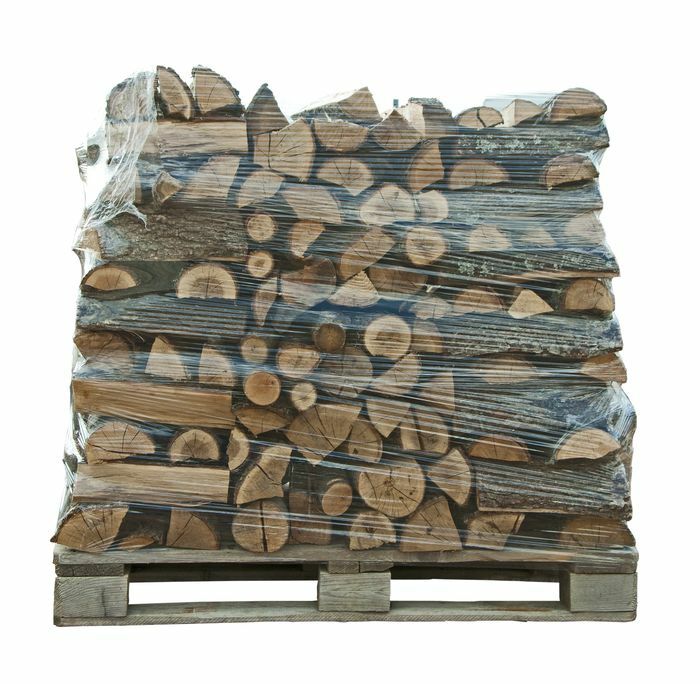 Most firewood distributers only consider selling large quantities of firewood by the cord, ton or face cord. For many, a nice profit can be made by selling firewood this way. As with any business, your profits will increase when you are able to market your product to more customers. Bundled firewood can give you this option. Not everyone will need a large quantity of wood this year. However, many people will enjoy a few campfires or build the occasional fire in their fireplace. These potential customers will be missed unless you supply a product that appeals to them.....bundled firewood. Creating the bundles of firewood is pretty easy. To make large quantities of bundled firewood you will need a machine called a firewood bundler. These machines generally cost between $750 - $2000 and are capable of wrapping 50-200 bundles per hour (depending on the machine and number of laborers). Creating a bundle is easy, just place a pre set amount of firewood into the machine, which is usually .75 cubic feet. The interchangeable brackets on the machine can be adjusted to fit your desired amount of wood to be bundled. The machine then uses a large roll of plastic wrap to tightly secure the wood, creating a nice neat bundle. Slide in your business flyer between wraps and you have a well packaged bundle of wood. 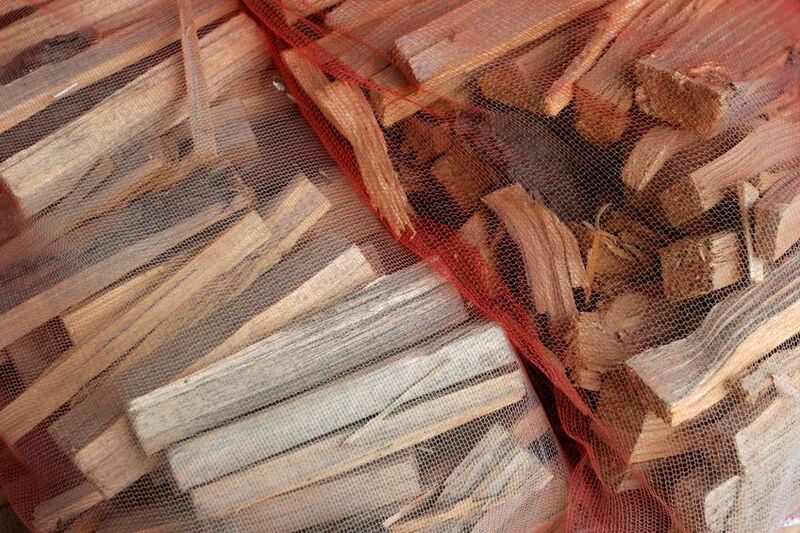 Bundled firewood appeals to campgrounds, local markets and gas stations. Depending on where you live, local and federal laws may prevent you from selling firewood without the proper certification. 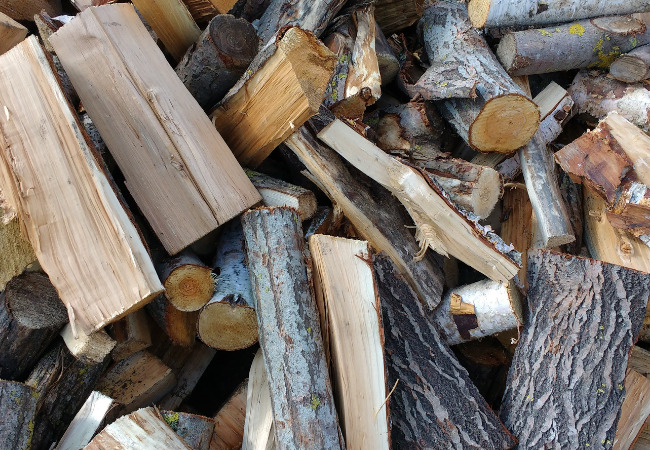 Many campgrounds will only buy bundled firewood from a certified dealer. Generally, the permit is easy to obtain and it dramatically reduces your competition. Be aware of all laws regarding the sale of firewood. The laws change depending on where you live and local restrictions may prevent the transportation of firewood due to invasive insects. You don't need to be a large company or own your own sawmill to have access to your firewood supply. Purchasing left over slab wood from a local sawmill can give you all the wood you need to sell bundled firewood. Don't have access to a local sawmill? Try purchasing already processed firewood and split it into smaller pieces to make the bundles. Of course, you can always complete the whole process yourself buy cutting down a tree, allowing the wood to season and then bundling the finished product. Bundled firewood is a great opportunity that many people overlook. Of course, there is a little more preparation and marketing involved, but the increased profits could be worth your time!